Are you looking for a career in law? 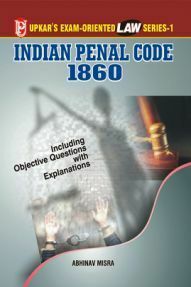 Then here you go, know about law entrance exams in India. 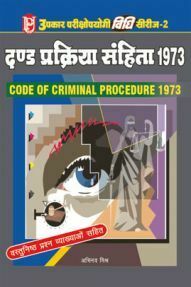 It is the most reputed career option chosen by most of the candidates across the country. 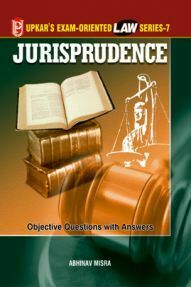 A Lawyer is a person with good English language skills, good legal aptitude, and understanding legal concepts. 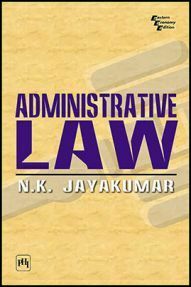 As there is ample amount of opportunities in the law field, candidates wish to take up this as their desired career. 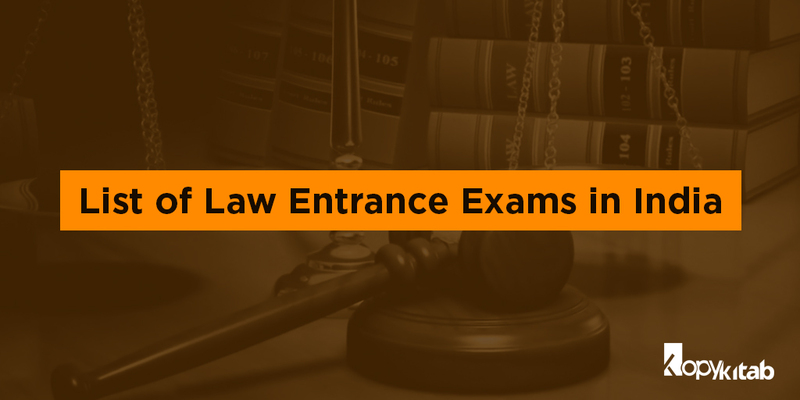 Here, in this blog, we have compiled the list of law entrance exams in India. 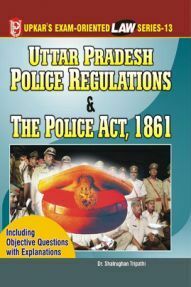 If you want to enter into the best law university, then you must need to know about these exams in detail. Go through the blog and start applying for your desired exam. 1. 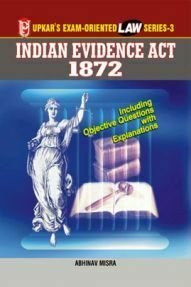 CLAT: The Common Law Entrance Test also known as CLAT is one of the most popular law entrance exams taken by law aspirants. 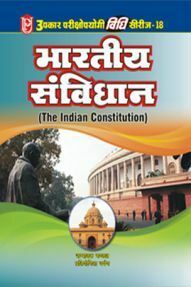 It is a national level centralized admission test to get admission into 18 national law universities in India. Every year, there is a huge number of candidates taking up this exam. 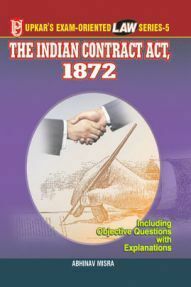 This exam is conducted to get admission into the 3 year BA LLB course. Candidates who have completed 12th Standard or Senior Secondary exam are eligible to take up the exam. 2. 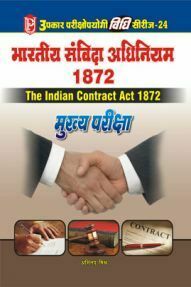 AILET: All India Law Entrance Test commonly known as AILET is conducted to get admission to the NLU or National Law University, Delhi. 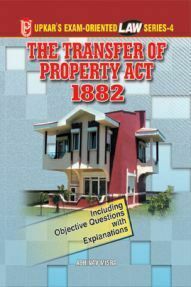 Taking up this exam can offer you admission into BA LLB, LLM, and Ph.D.
3. 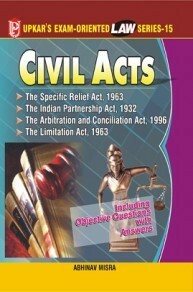 SET: Symbiosis Entrance Test or SET is a common written entrance test for admission into Undergraduate Law courses into Symbiosis Law Schools which is located in Pune and Noida. The symbiosis University offers 300 seats into its five years integrated LLB courses and about 60 seats for its three-year law admissions. 4. LSAT: Law School admission test or LSAT is a test of reading and verbal reasoning skills conducted four times every year. The test is conducted to get admission for LLB and LLM in reputed institutions. LSAT scores are accepted by reputed institutions like Rajiv Gandhi School of Intellectual Property Law, IIT Kharagpur Law School, Galgotias University Law School, Jindal Global Law School, UPES Dehradun and Amity Law School and many more. 5. AIL: The Army Institute of Law (AIL) Mohali, Punjab conducts entrance test in liaison with The Punjabi University, Patiala for Integrated BA LLB and LLM admission. 6. BHU UET: Banaras Hindu University Undergraduate Entrance Test BHU UET is conducted by Banaras Hindu University for students who wish to pursue courses in several courses like Law, Commerce, Education, Science, and arts. 7. 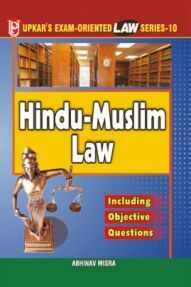 DULEE: Delhi University Law Entrance Test or DULEE is conducted by Delhi University for admission into various law programmes that are run by the Law Department of Delhi University for admissions into LLB and LLM. 8. 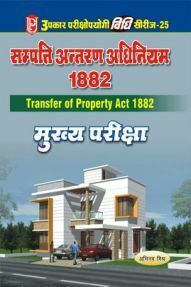 AMULEE: Aligarh Muslim University Law Entrance Examination or AMULEE is conducted by Aligarh Muslim University for admission into the BA LLB course. AMU has various centers or branches like AMU Aligarh, AMU Malappuram and AMU Murshidabad. 9. BVP CET: Bharati Vidyapeeth Common Entrance Test (BVP CET) Law is a paper-pencil entrance exam conducted for admissions to various undergraduate law courses like LLB, BA LLB, and BBA LLB into four affiliated colleges of BVP University. 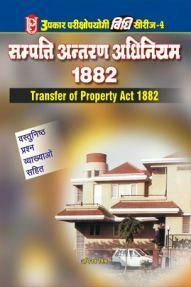 BVP CET leads to the admission into college like New Law College, Deemed Bharati Vidyapeeth. 10. 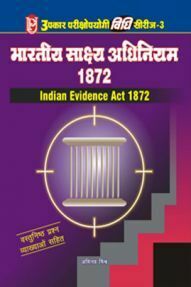 AIBE: The All India Bar Examination (AIBE) is conducted for examining an advocate’s capability to practice the profession of law in India. 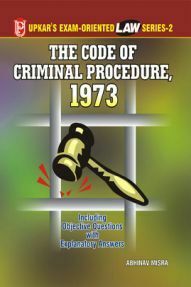 The AIBE addresses a candidate’s analytical abilities and understanding basic knowledge of the law. 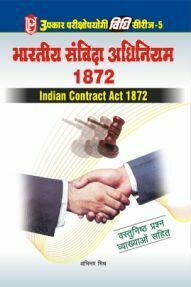 After passing the examination candidate will be awarded “Certificate of Practice” by the Bar Council of India. 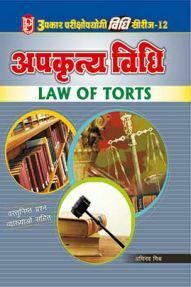 As now you are aware of various Law Entrance exams in India, you can start applying for examinations. We will keep you posted with the latest news related to law exams. 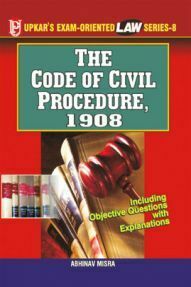 In the meantime, you can prepare for law exams, with our huge collection of Law Preparation Books. 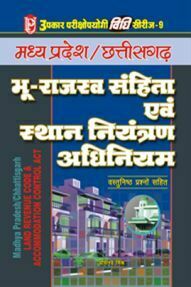 To Download Free Kopykitab CLAT Exam App, click below.